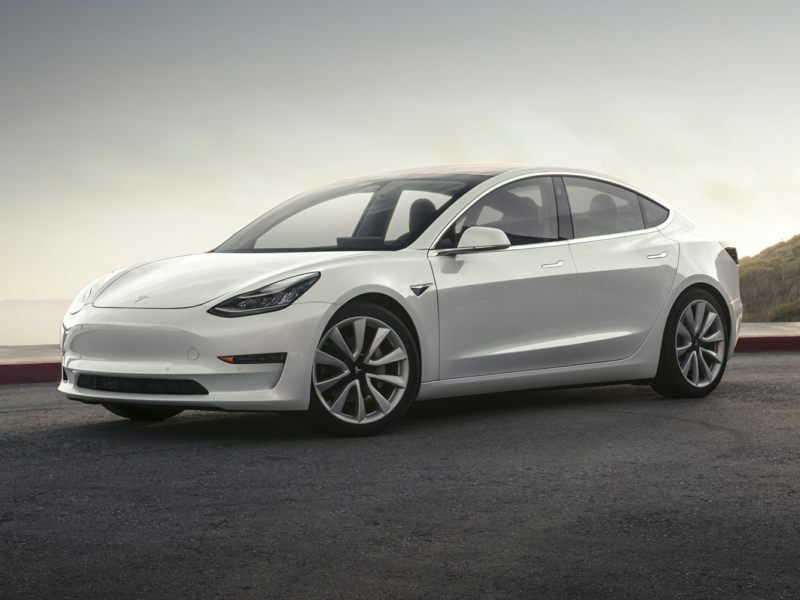 The 2019 Tesla Model 3 is a 4-door, 5-seat Sedan, available in 3 trims, ranging from the Mid (DISC) RWD to the Performance AWD. Upon introduction, the $42,900 Mid (DISC) RWD is equipped with a standard , 0-cylinder, engine that achieves 128-mpg in the city and 117-mpg on the highway. an Automatic transmission is standard. The $60,900 Performance AWD is equipped with a standard , 0-cylinder, engine that achieves 120-mpg in the city and 112-mpg on the highway. an Automatic transmission is standard. Even though it’s already one of the best-selling electric vehicles in the country, spotting a Tesla Model S outside of our gallery of new Tesla photos is no sure thing in many parts of the United States. It’s a shame, too, since Tesla’s original designs are about as far advanced as the company’s electric-propulsion systems, which can provide an EPA-certified all-electric driving range of hundreds of miles on a single charge. You can decide for yourself after looking over the latest new Tesla pictures, and also keep your eye out for more as the company gears up to bring its sophisticated technologies to other segments of the marketplace—and perhaps to other marketplaces, too. After all, company founder Elon Musk—unseen in our new Tesla pictures—also is a key player in the rapidly growing private space-travel industry as well as the visionary behind the “hyperloop” rapid-transit concept that would, in theory, take passengers from San Francisco to Los Angeles in about half an hour.